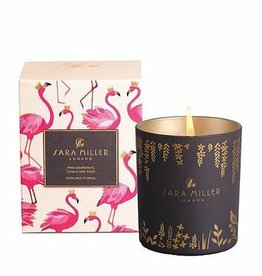 And enjoys itself under the undulating coconut trees." 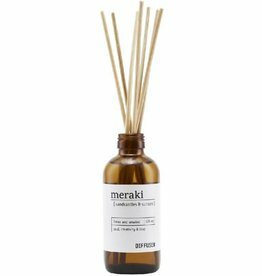 Fragrant sticks and container from Meraki with a great scent of sandy beaches and sunsets. 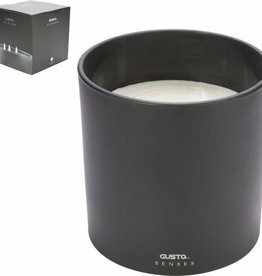 omschrijven is als fruitig en kruidig. 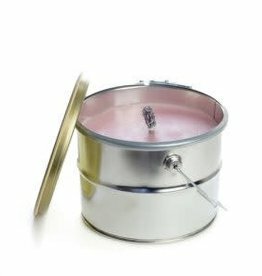 Ervaar een sensationele en energieke geurbeleving met Hammam. 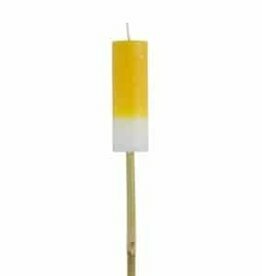 Deze geur kaars brandt ca. 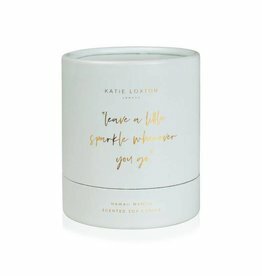 Katie Loxton Katie Loxton candle - Leave a little sparkle - hawaii mango - 160 gr. 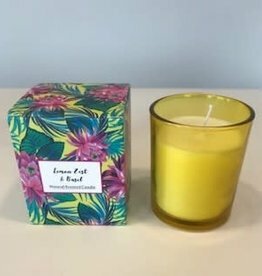 Katie Loxton candle - Leave a little sparkle - hawaii mango - 160 gr. 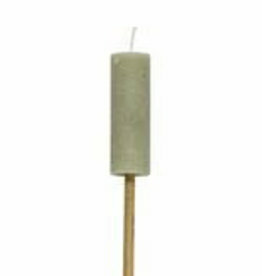 The garden torch is made from recycled paraffin, a sustainable product. 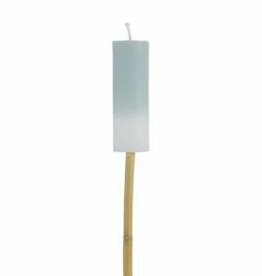 The garden torch has a rustic finish which gives it a tough touch. 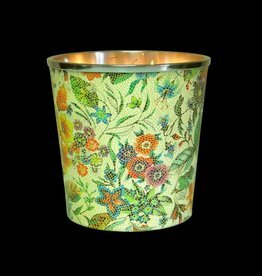 Of course, this garden torch offers a good dose of fun, but it is also very practical. 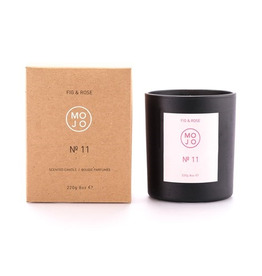 MOJO Mojo candle - fig & rose 200 gr. 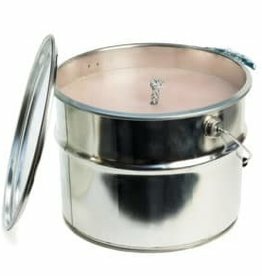 Mojo candle - fig & rose 200 gr.